“Pure aluminum is a silvery-white metal with many desirable characteristics. 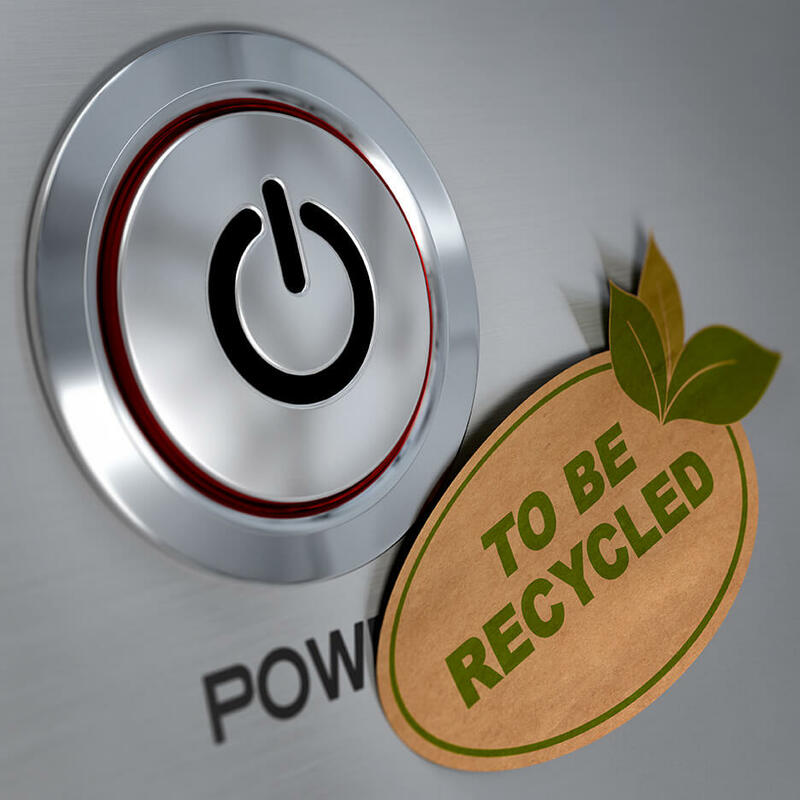 It is light, nontoxic (as the metal), nonmagnetic and nonsparking, somewhat decorative and is easily formed, machined, and cast.” Despite being an abundant element in the earth’s crust, Aluminum is not found free in nature. The Bayer process is used to refine aluminium from bauxite, and aluminium ore.
An aluminum alloy is made when various elements are mixed with pure aluminum in order to enhance its properties, primarily to increase its strength. Iron, silicon, copper, magnesium, manganese and zinc make up as much as 15 percent of the alloy by weight. Alloys are assigned a four-digit number, the first digit identifies a general class, or series, characterized by its main alloying elements. You can read more about the bauxite and the Bayer process You can read more about the bauxite and the Bayer process here. Both hot and cold are applied to Aluminum alloys to give them different properties. Aluminum made of various alloys. The popular Bradley Fighting vehicle wiki is made of 2 different Aluminum alloys and has boosted safety for US soldiers since the 1960’s. If you add in zinc, silicon or magnesium you will change the workability, conductivity, corrosion, density and strength of the aluminum alloys. The 1xxx series integrates Aluminum in proportion of around 99%. 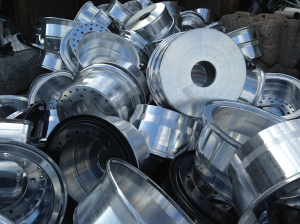 This makes it one of the best types of Aluminum alloys and it does integrate a great corrosion resistance not to mention it has electrical conductivity and stellar corrosion resistance. Found in grids and lines throughout the US. The 2xxx series is heat treatable and copper is the main element aside from Aluminum. This is an alloy that integrates strength and toughness, however it doesn’t have a very good corrosion resistance. 6xxx is a series that has lots of magnesium and silicon. It is heat treatable and versatile, not to mention it works great for many structural and architectural applications. 7xxx is a series that uses zinc as the primary alloy. This delivers a lot of strength and it manages to bring in front great results in architectural structures. 3xxx has mostly manganese as the predominant alloy and it’s a general purpose utility most of the time. 4xxx integrates lots of silicon. Silicon helps in creating welding wire and brazing, not to mention that the melting points are lower. 5xxxx contains lots of magnesium and us resistant to corrosion. They are ideal for use in underwater locations but its most common use is electronics and architectural applications as well. 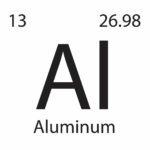 The Aluminum association has created a Technical Committee on Product Standards which regulates the creation of new alloys. These must heavily tested before they reach mass usage. Nowadays you can find more than 530 different active alloy compositions and their number grows all the time! 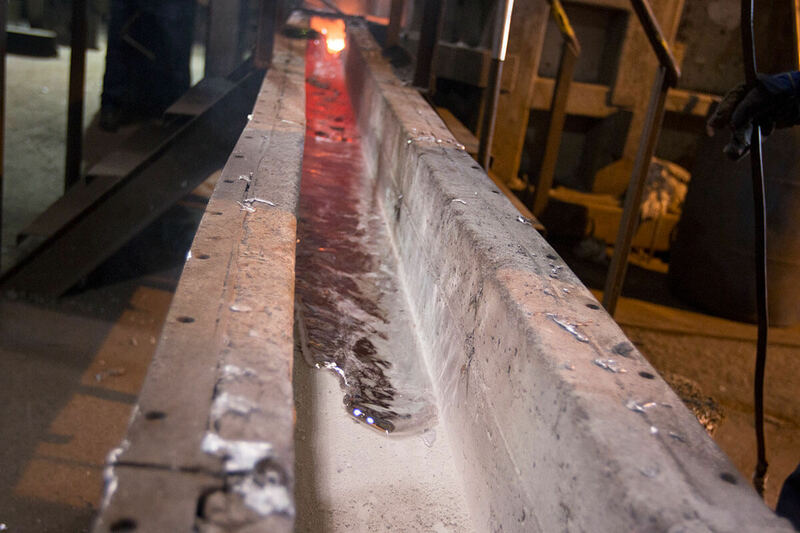 State Metal Industries produces standard and custom specification aluminum alloy ingot and sows. Contact Us for more Information.